Are you prepared to maximize your goals and dreams for 2019? 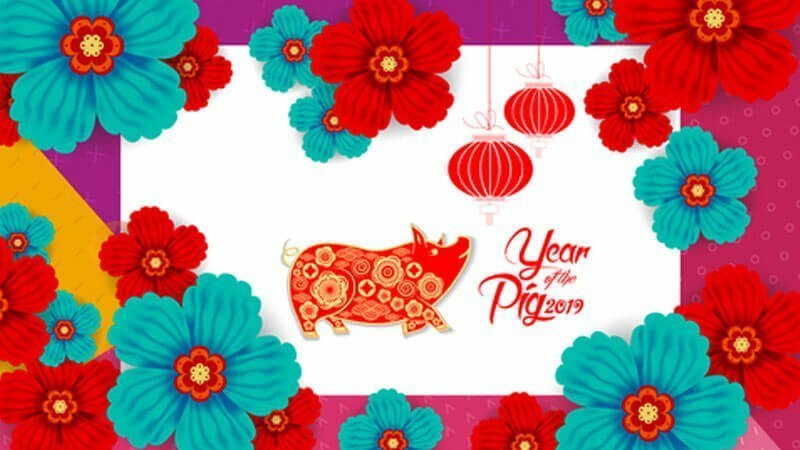 Join us to look at what the Year of the Pig holds for us in the world and in our personal lives. You will learn the 2019 Feng Shui Cures to tune up your home with color, elements, and symbols.